Just when you thought Coca-Cola couldn’t get anymore thirst-quenching, the caffeine-filled fizzy pop experts have only gone and topped it. With summer just round the corner and the weather set to hit tentative new highs well into the teens next week – blink and you’ll miss it – capitalist conglomerates can’t wait for the Great British public to crack open a can of the cold stuff in our droves. Always ready to jump when the consumer says so, Coca-Cola are here to present the latest in delicious sugary delicacies for our delectation. 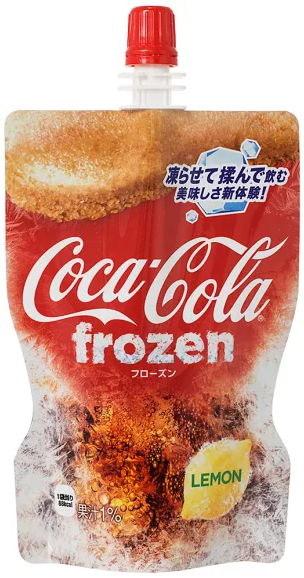 Roll up, roll up and step aside, Slush Puppy: Here you have the Coca-Cola slushie. Just right for when an ice lolly won’t do and a mere liquid drink isn’t right. 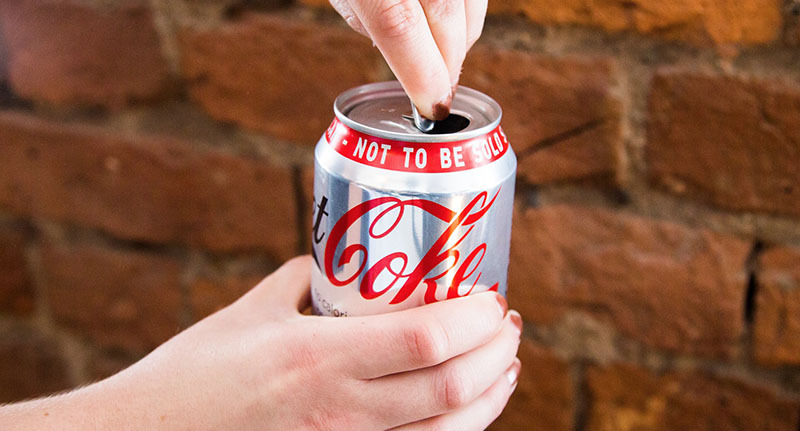 Half can of coke, half ice, this thing looks too good to drink… Or eat? But, for those of you with a few more sweet teeth, Coca-Cola have outdone themselves with a new release of fruity flavours. 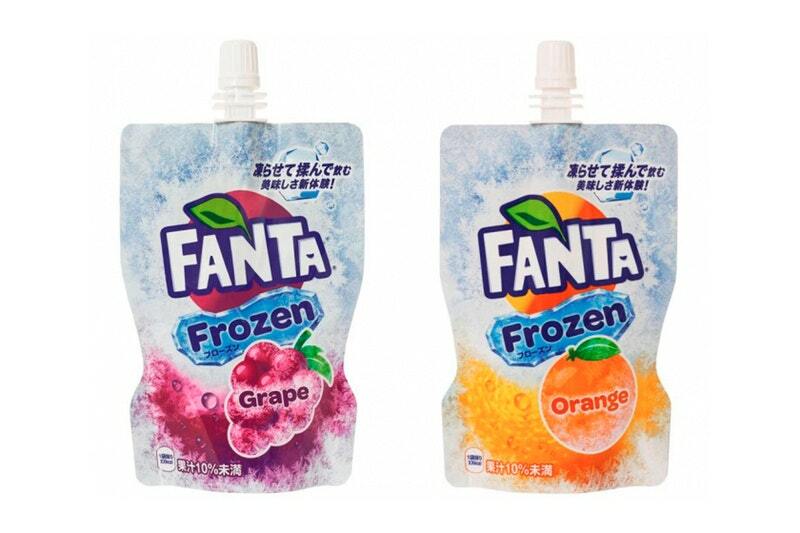 Now the Fanta brand is in on the action too. For decades now people have used the popular pop as a mixer but they’re now introducing an alcoholic version. 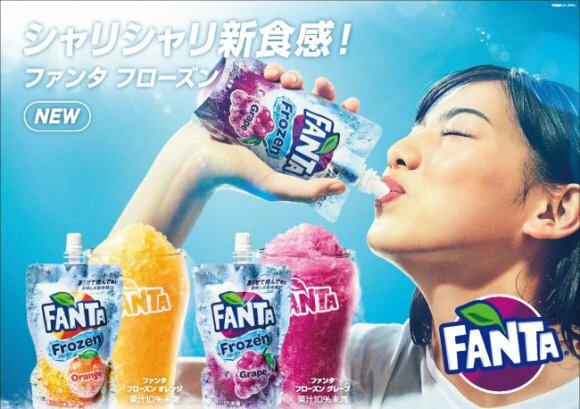 The canned beverage will hit shelves in Japan sometimes this year, going arm to arm with Chu-Hi flavoured drinks such as kiwi and yuzu, according to Jorge Garduño, Coca-Cola Japan’s president. 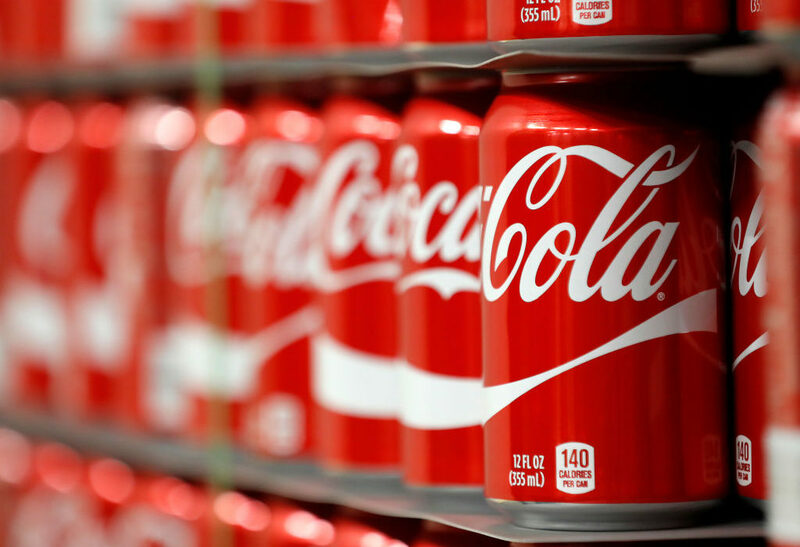 The move comes as Coca-Cola and others, are facing struggling sales in its core business of fizzy pop, thanks to younger generations saying nope to sugar in general. There’s a lot of focus on innovation. 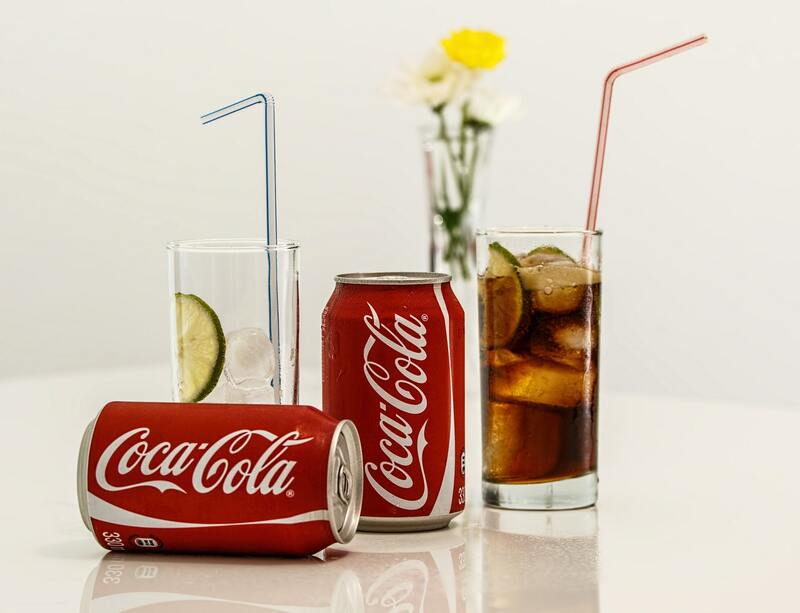 We’re making innovations in Coke, innovations with flavours, innovations with ingredients all around the world… taking it into different categories than it was in before. Just another in the long list of reasons to take a trip to Japan. Who’s with us?